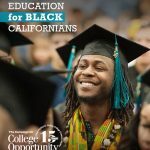 In 1996, California voters approved Proposition 209—a ban on the consideration of race in the college admissions process at public universities. 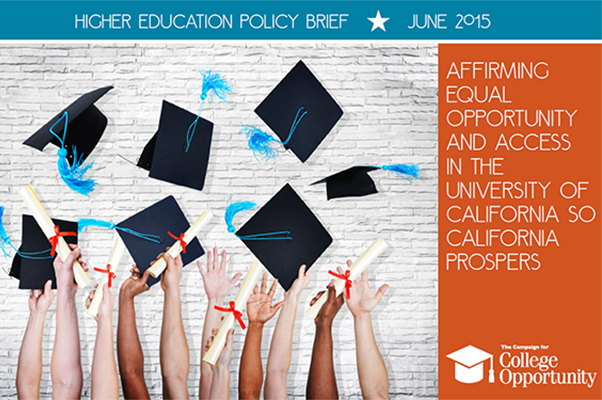 This policy brief examines the effects of Proposition 209 at the University of California system by analyzing twenty years’ of application, admission, and enrollment data. 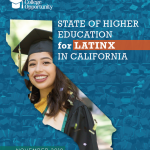 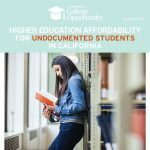 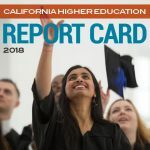 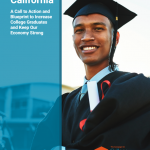 The brief concludes that in addition to insufficient state funding, the ban on affirmative action has significantly contributed to lower admissions and enrollment rates for underrepresented minority students at selective UC campuses and calls for modification of Prop 209 to improve access to UC.